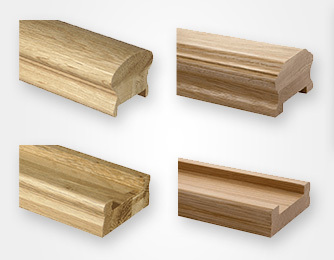 With many different materials, styles and finishes available, you can be sure Sandiford will help provide the ideal match for your property’s style. 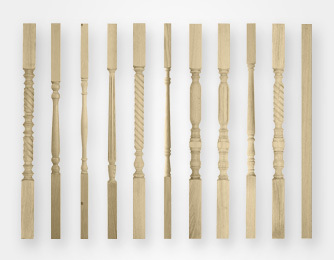 We can provide simple style, basic square, stop moulded, turned, metal baluster, glass panel, and many more options for staircase spindles – all of which are available from Richard Burbidge. 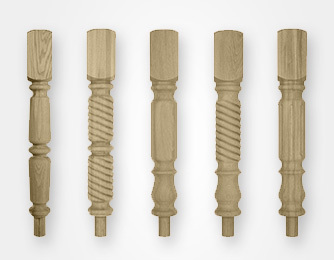 We can also offer a specialist service to provide spindles to match existing or to customers’ specific design, in any materials – see photo gallery for examples. 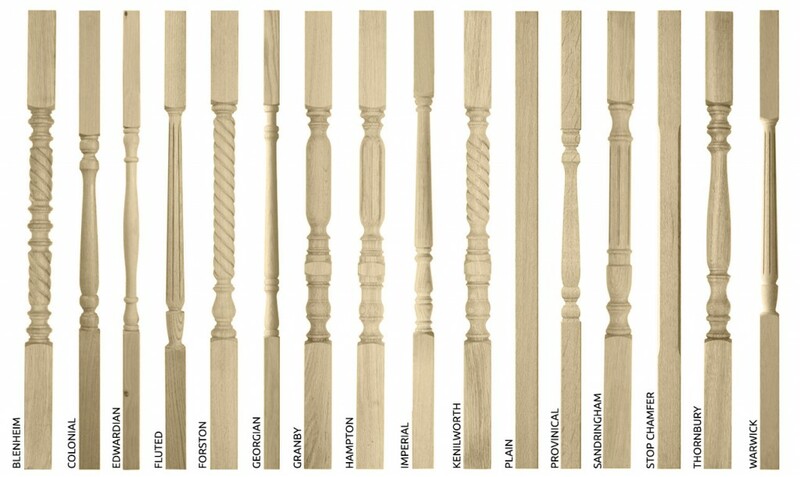 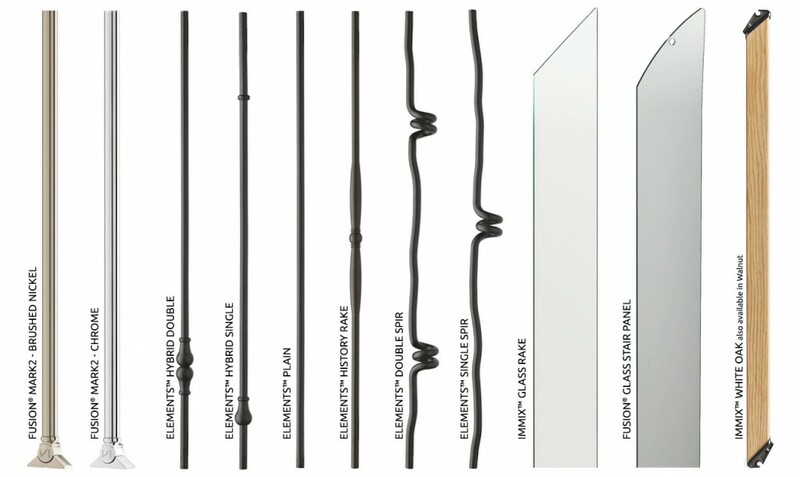 Our wide selection guarantees the perfect aesthetic enhancement to your staircase.